Flight delays are the worst. There’s nothing worse than being stuck in an airport for hours instead of arriving at your destination on time. Here are some tips to help you avoid those annoying flight delays. If you have a nonstop flight, there is less chance of your flight being delayed. If you have a layover, flight delays can make you miss your connection, which is the worst. It also helps you not worry about tight connection times that can cause you to miss your connecting flight. Morning flights are not usually delayed unless there is bad weather. Look for the first flight out, and there is a good chance that it will leave on time. 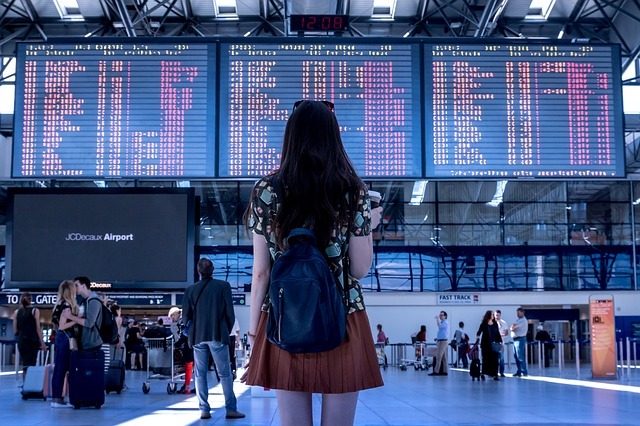 Be very wary about booking the last flight leaving a destination, as this can increase your chances of having to spend the night in the airport. Book a flight on an airline with the strongest on time records and you will have a better chance of not booking a flight that will be delayed. Alaskan Airlines, Delta, and Hawaiian Airlines have some of the best performance scores, as well as KLM and Iberia for International flights. Tuesdays and Wednesdays are the slowest times for flying. The month of July is the worst. Also, during holiday season, there is a high likelihood that your flight will be delayed. 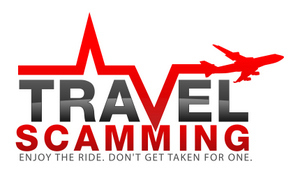 Try flying out even a day or two earlier or later and avoid the crowds. Smaller airports usually have less delays than big ones. When you fly out of bigger airports, the risk for delays increases. Also, check out www.avoiddelays.com, to see the airports with the best and worst track records. It’s best to avoid flying to the Midwest during the winter or to hurricane-prone areas during hurricane season. Many times if a winter storm or hurricane is known to be coming, airlines will allow you to rebook your flights, so look into this option as well.